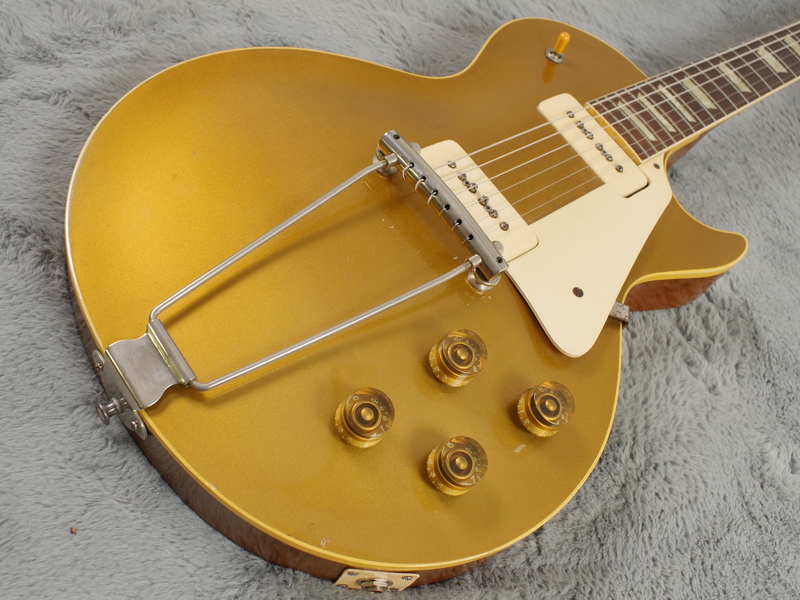 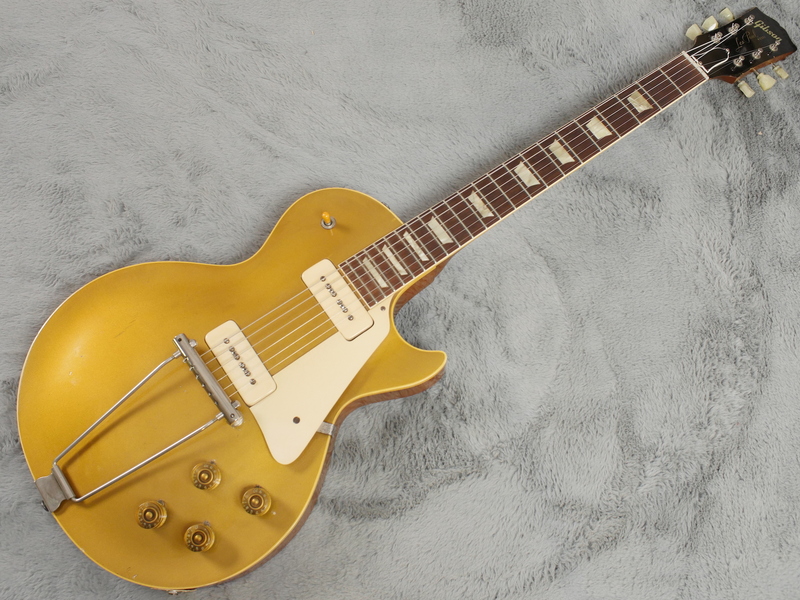 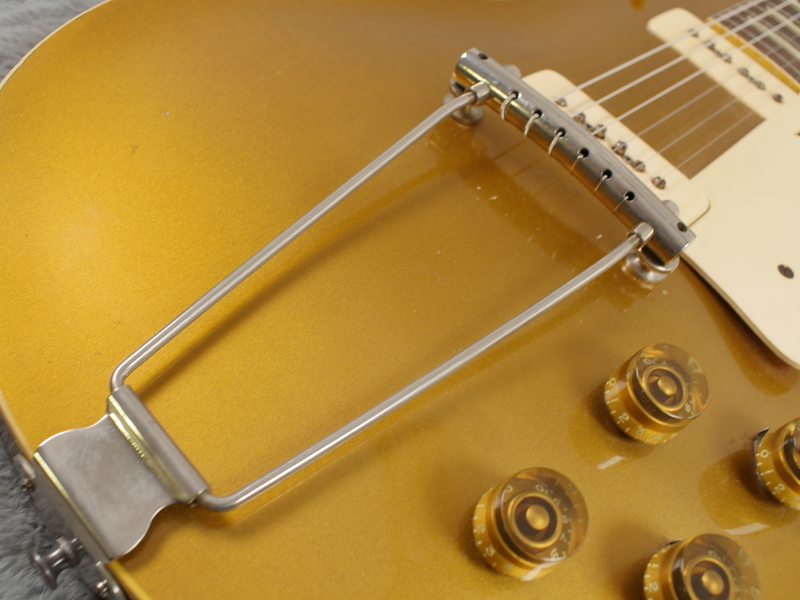 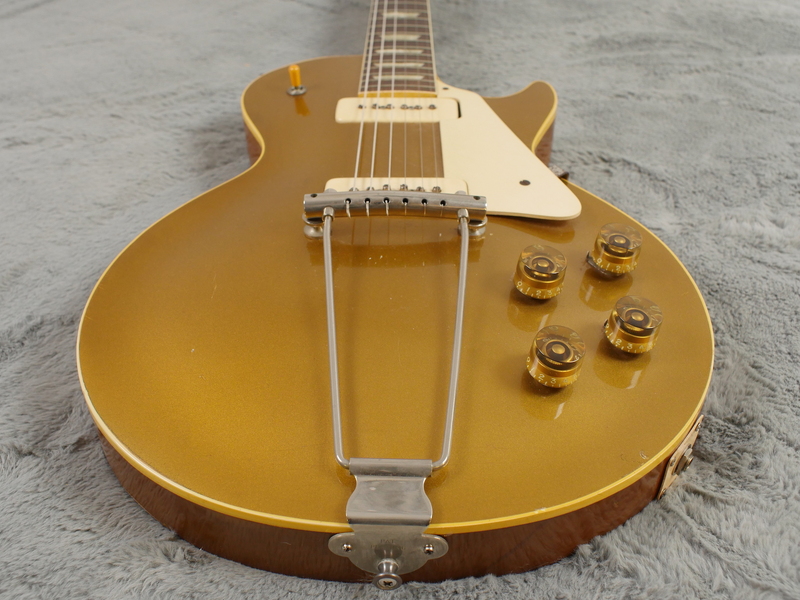 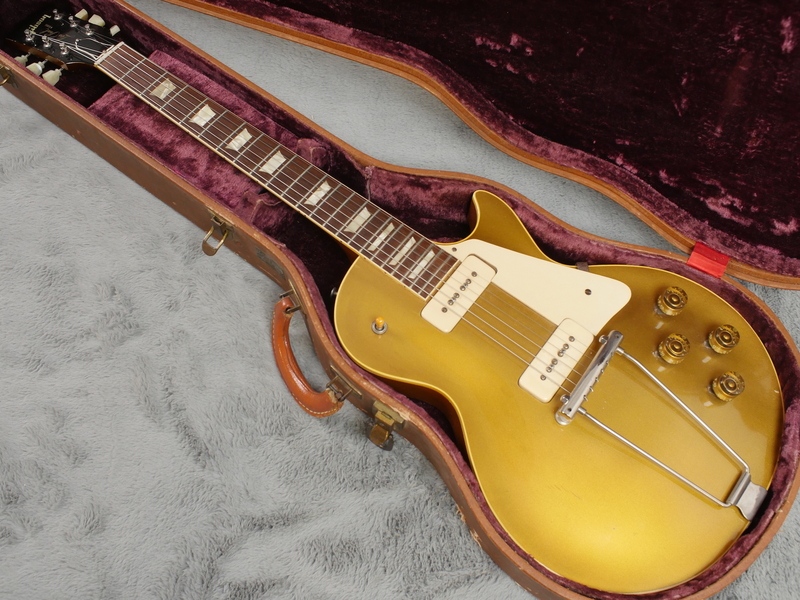 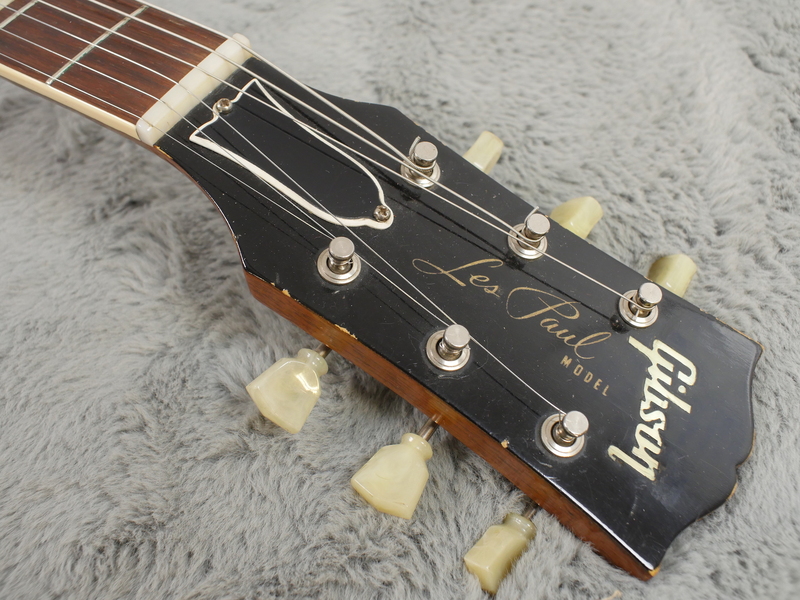 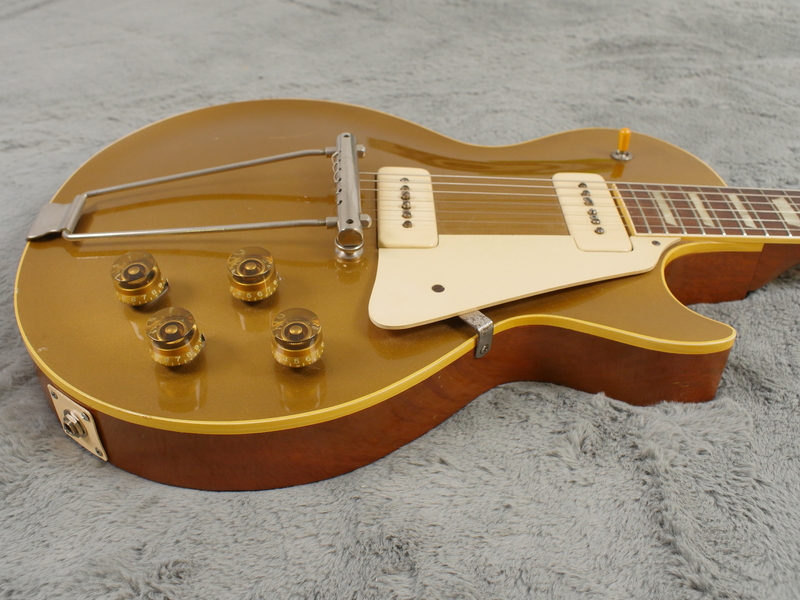 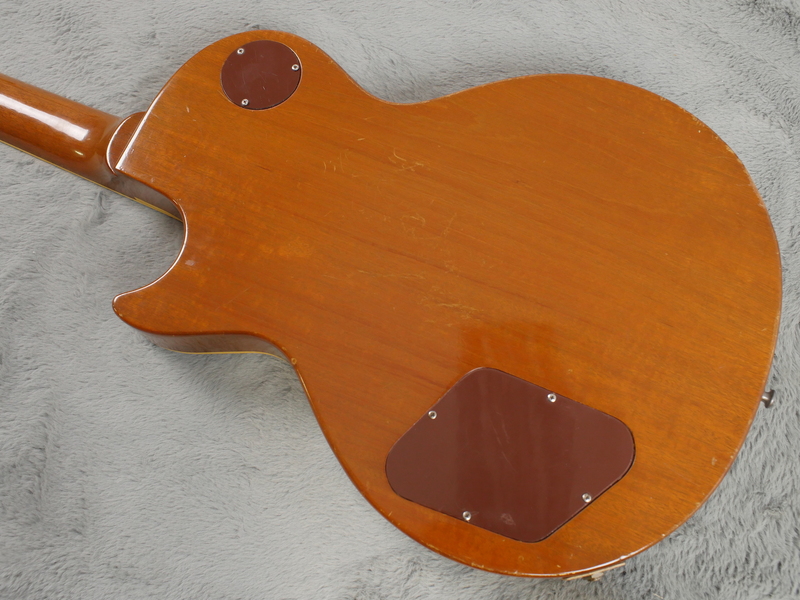 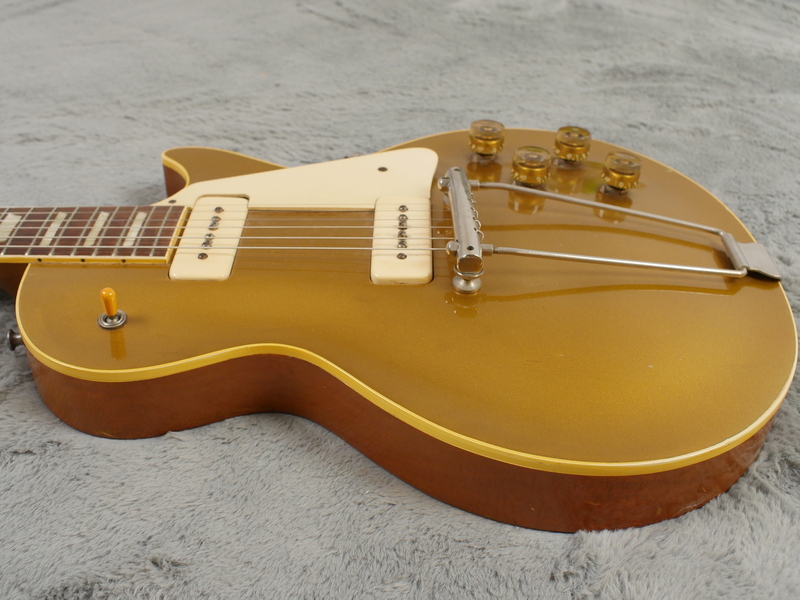 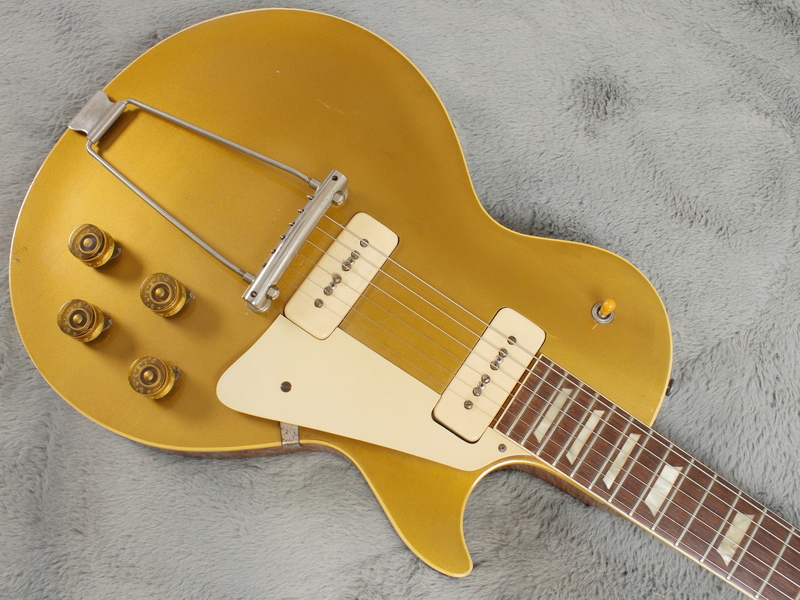 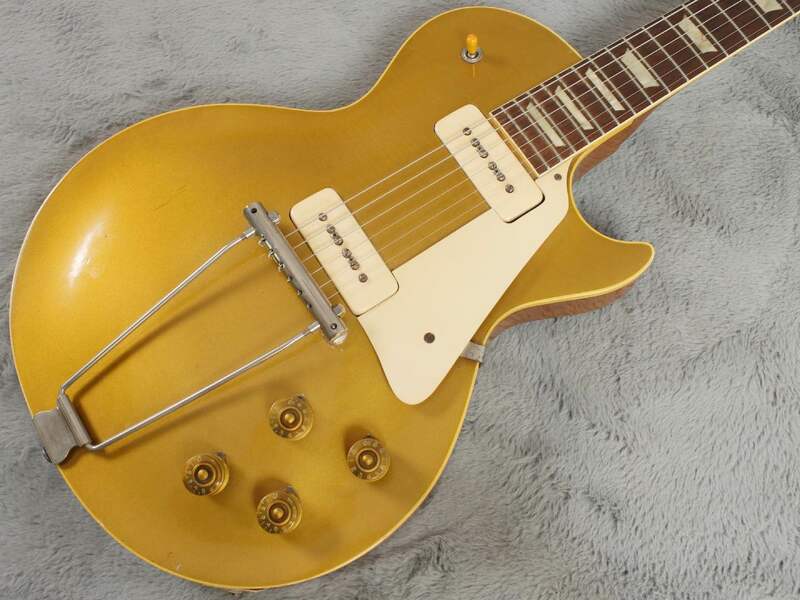 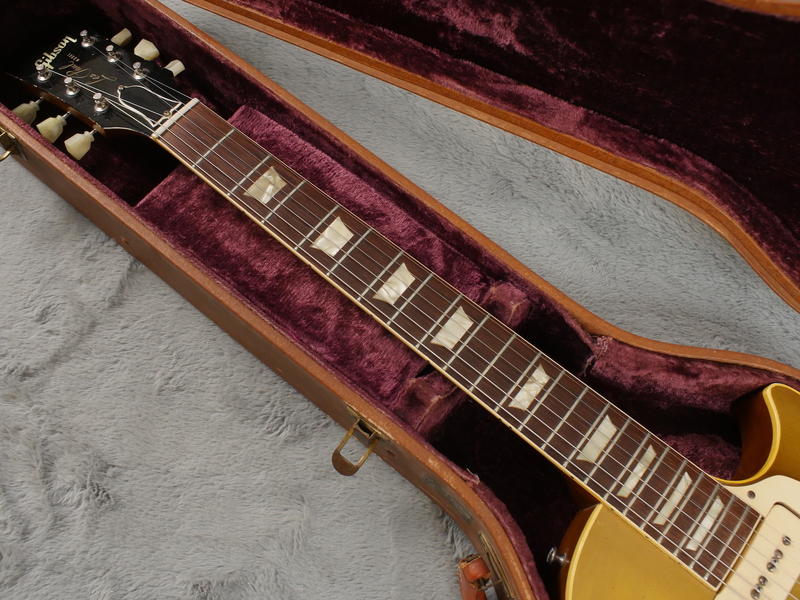 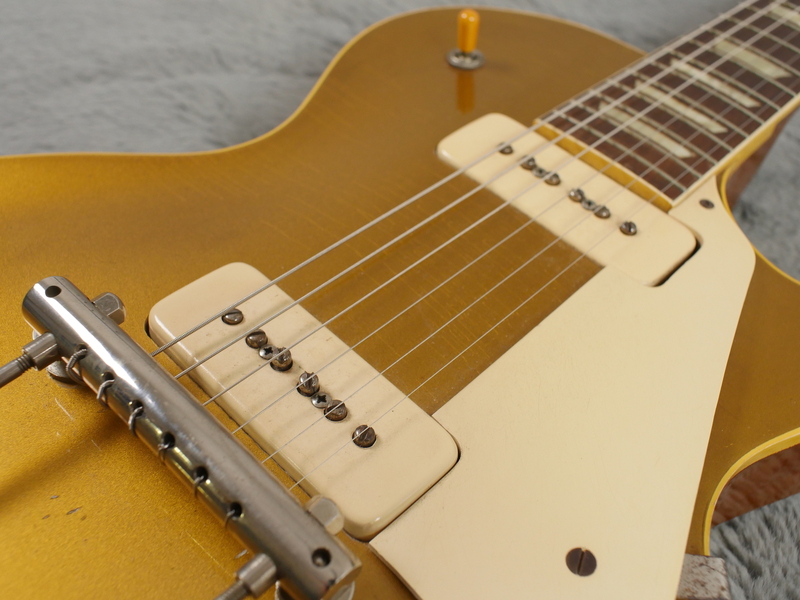 Superb and near MINT 1952 Gibson Les Paul Goldtop with the tall knobs, bound fingerboard and the early brown case. 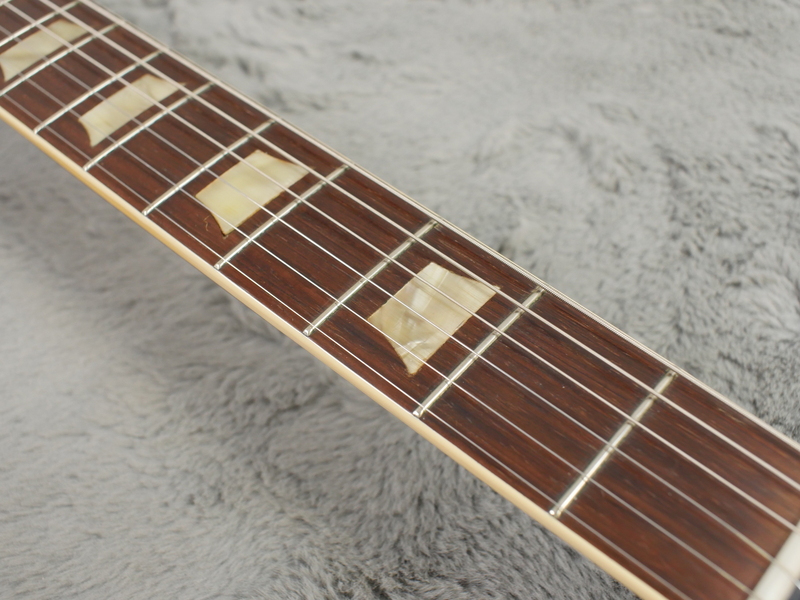 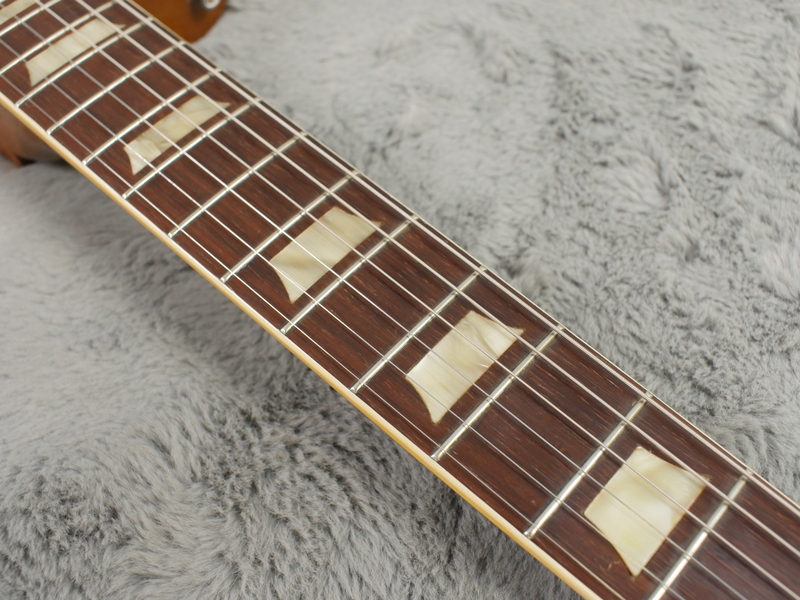 A real stunning example with a perfect action and virtually no wear on the original frets and no rutting on the fingerboard. 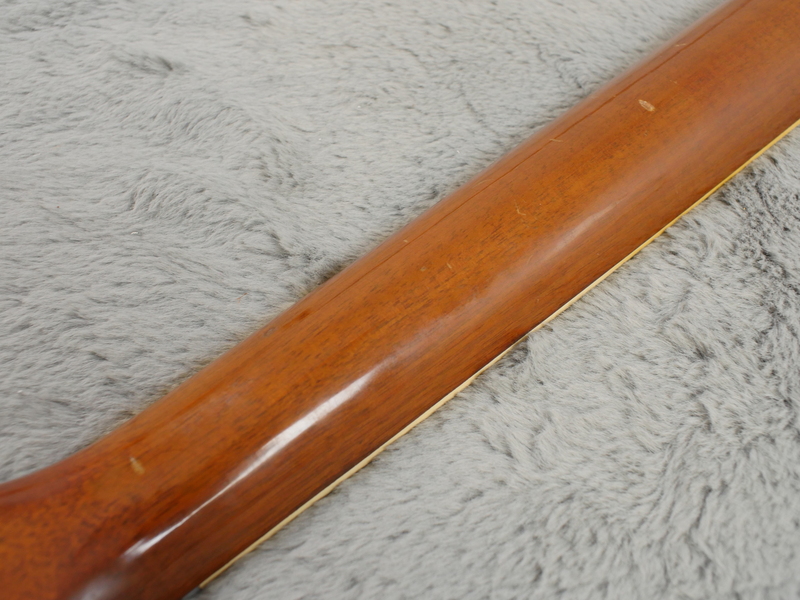 This is how wee like them.. 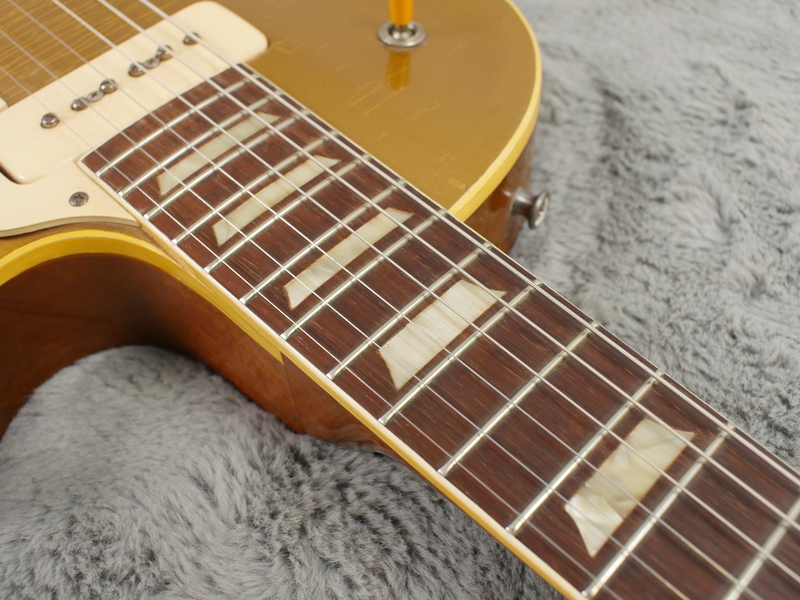 It is also a great player with a brilliantly low action and two strong and evenly balanced pickups that can growl, grunt or bite to order. 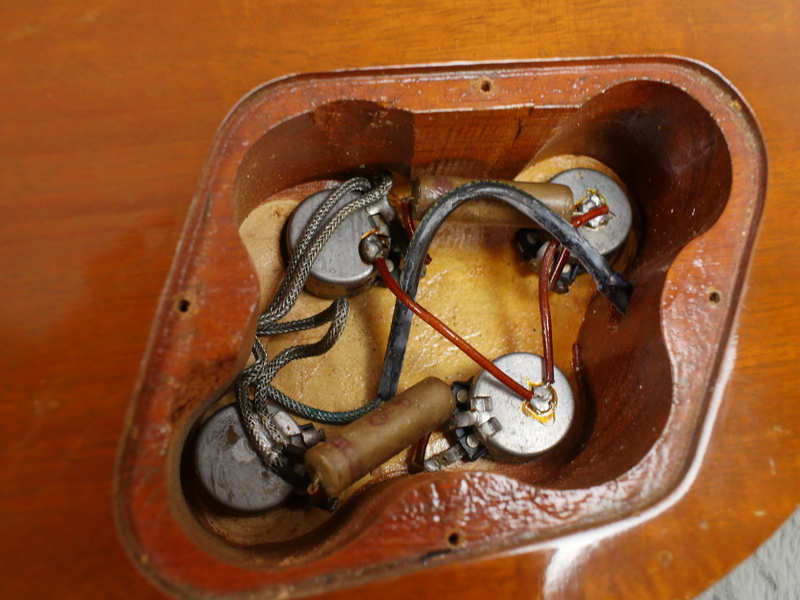 It is all original apart from the solder joints on the jack socket which have been reheated. 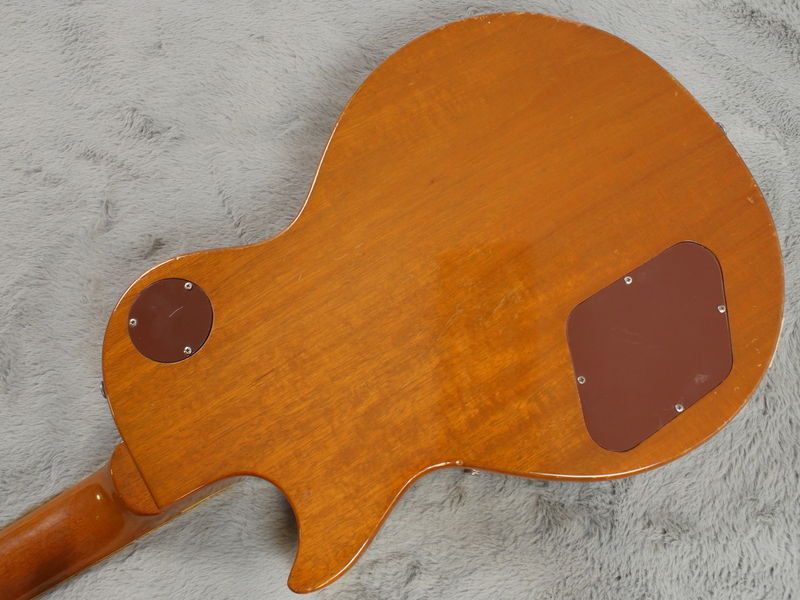 All finish is totally original with no over spray, touch ups or any other funny business. 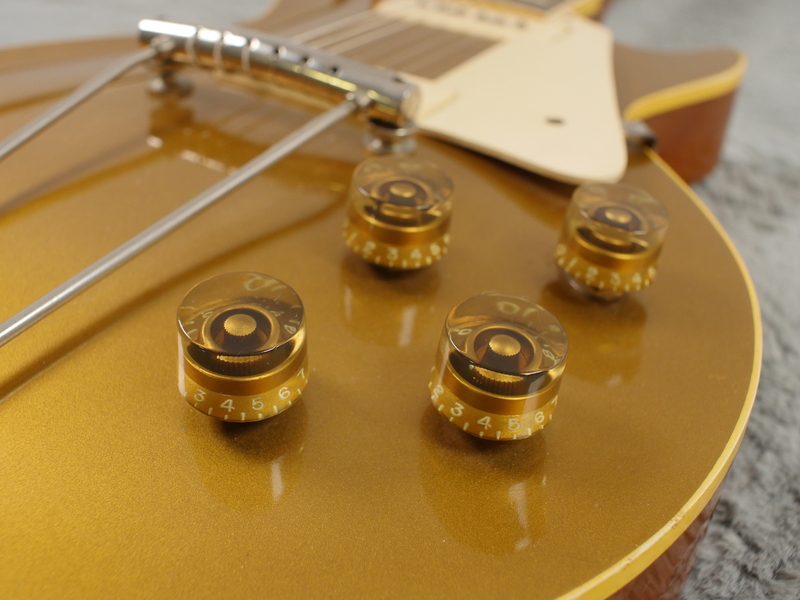 All hardware is totally correct and like the rest of the guitar, in exceptional condition including those perfect condition, original tuners with the original tuner tips. 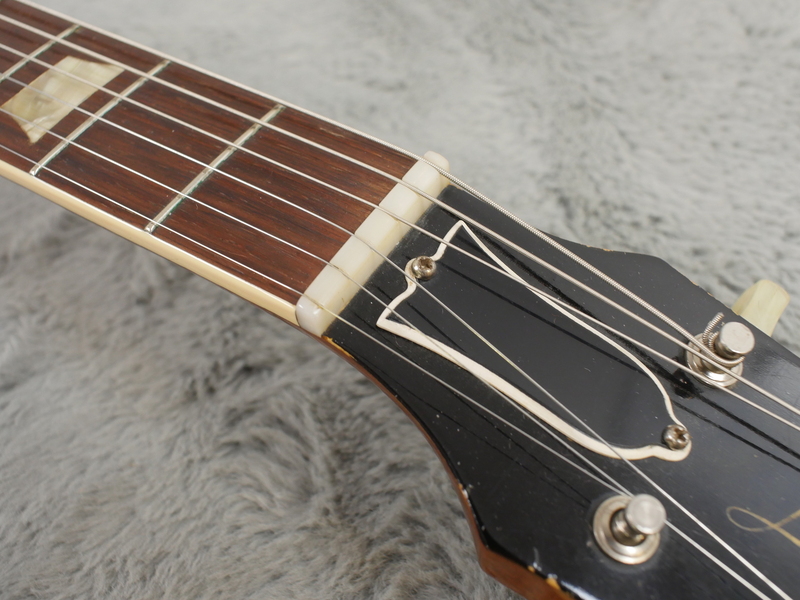 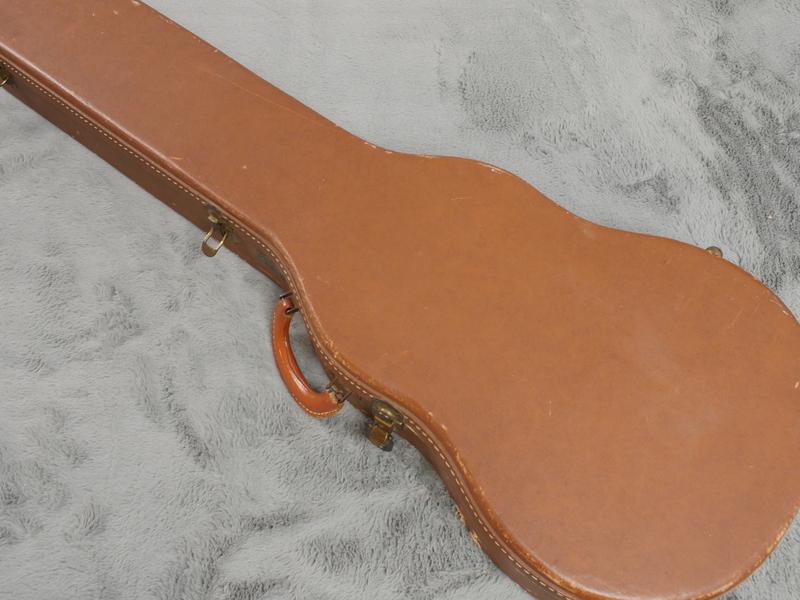 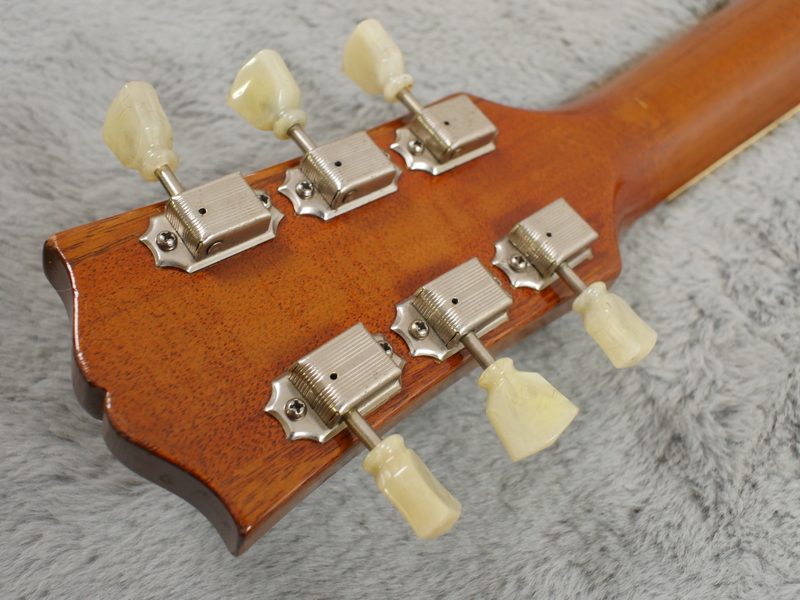 It is fairly rare to see Kluson tuners from this period in such nice condition as these are. 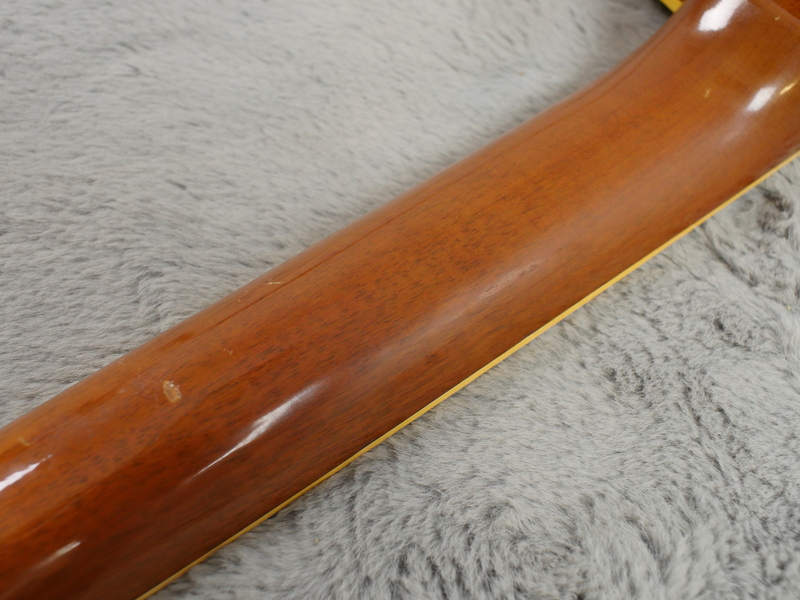 Condition wise, the only real things to report is some slight clearcoat worming on the back and a few tiny dings here and there. 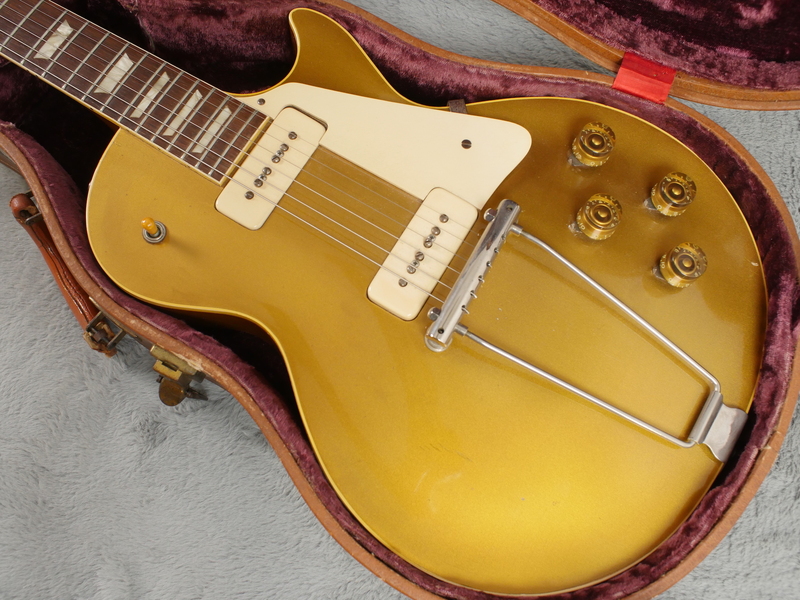 When you first open the case you sort of cannot help saying wow as it barely looks 5 years old let alone all of 66 years of age! 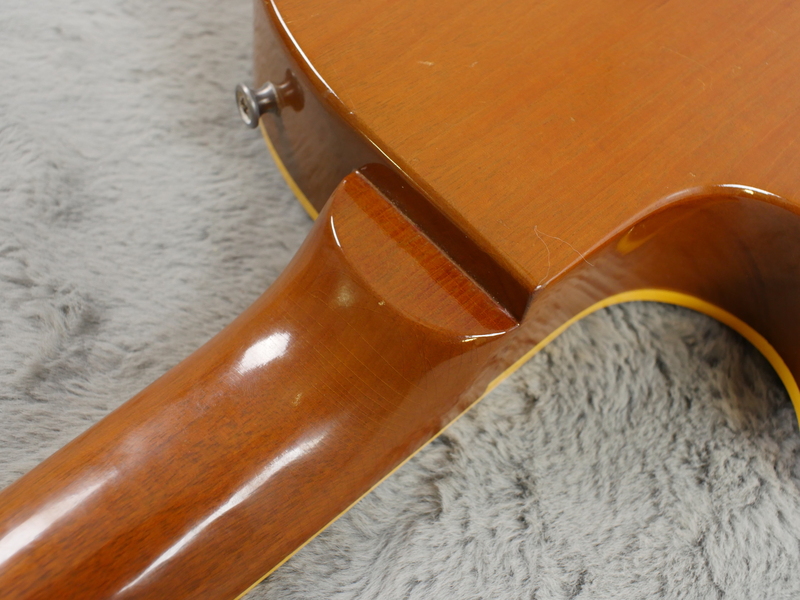 It is without a doubt, one of the very finest we have had through here and we have had a fair few… This is also a nice light one too which makes a fair bit of difference to the playing enjoyment.